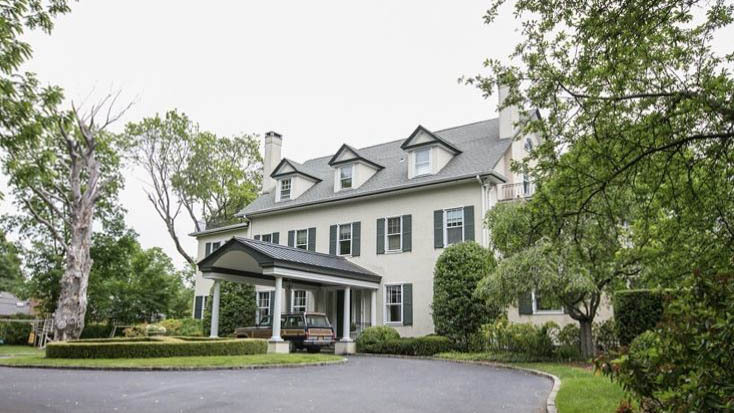 Vanderbilt Estate is a beautiful, traditional Stucco-style home in Sands Point, New York, now available for filming. 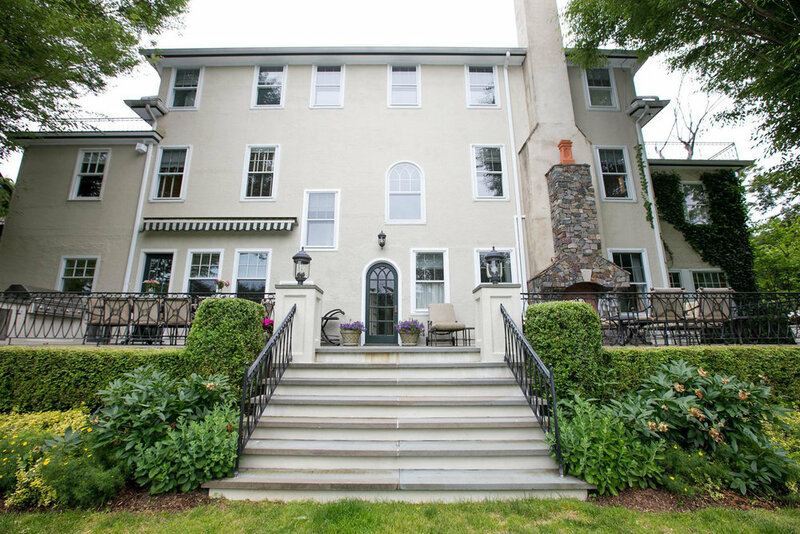 Built in 1902, the mansion has been completely renovated, yet still preserves many of the original architectural details. Just 45 minutes from Manhattan, the Vanderbilt Estate is also within walking distance to a beach with magnificent view of New York City. 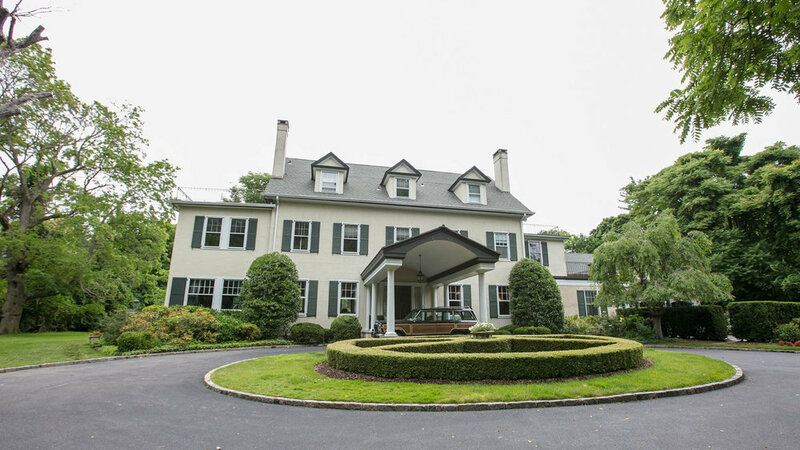 With lush landscaping surrounding the nearly 3-acre property, the Vanderbilt Estate has been used and considered for many television shows, movies, and commercials. It was recently featured in the Showtime series Billions. Contact the location today to book it for your next production.